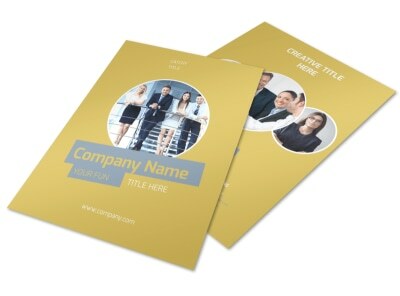 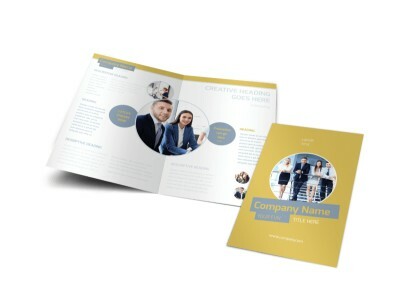 Customize our Top PR Firm Flyer Template and more! 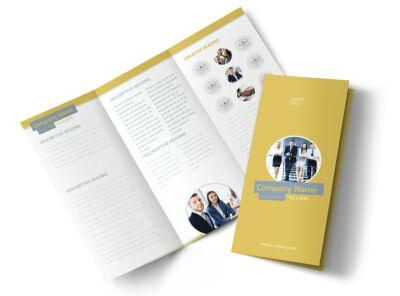 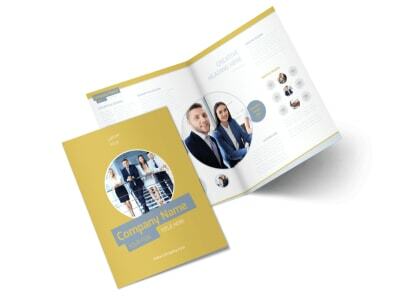 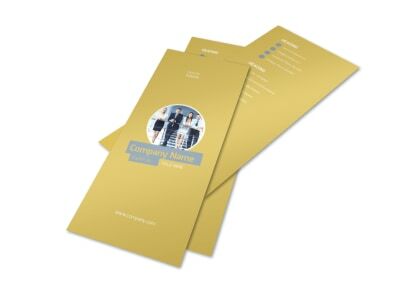 Showcase why you're known as the best with top PR firm flyers that detail your services, your history and background, and more. 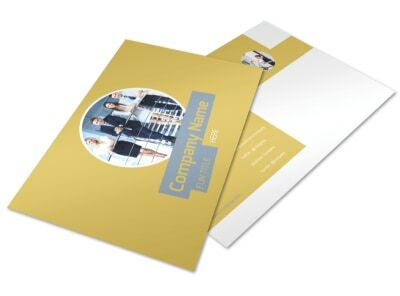 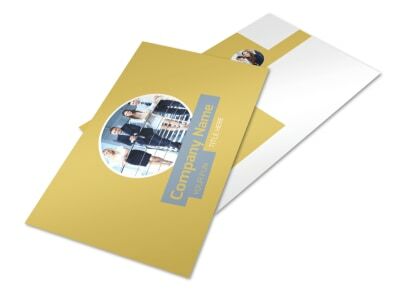 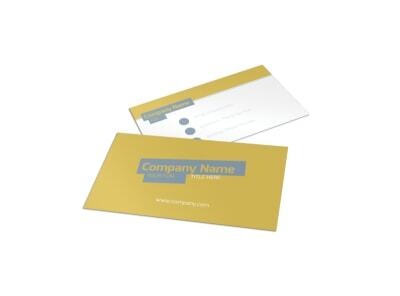 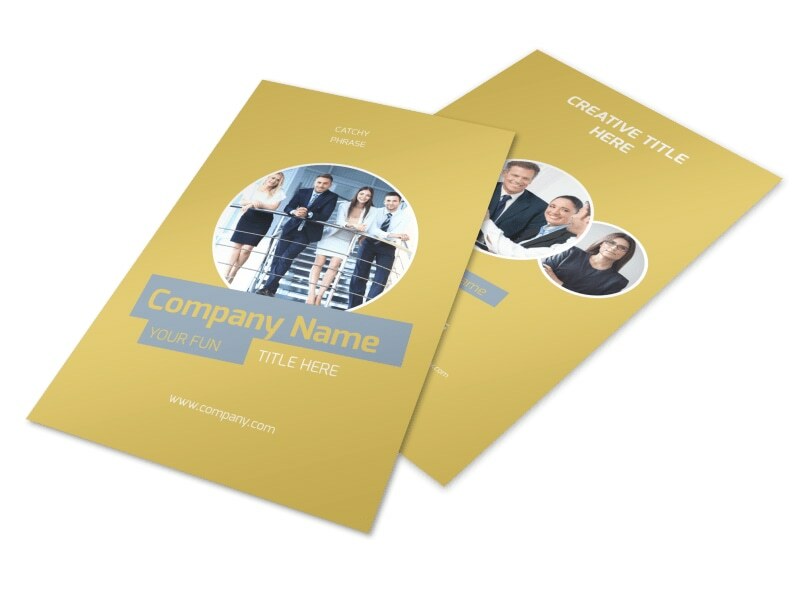 Select a template from our inventory, add your custom touches like photos and text, and then print your flyers for instant networking and marketing.